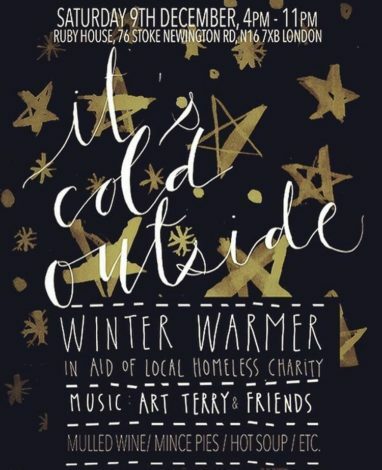 This Saturday from 4pm-11pm, come down to Ruby’s for a wonderful evening filled with mulled wine, sweet treats and festive music, all in support of the NLAH. Stop by and help out with a wonderful cause this holiday season. We can’t wait to see you all there! 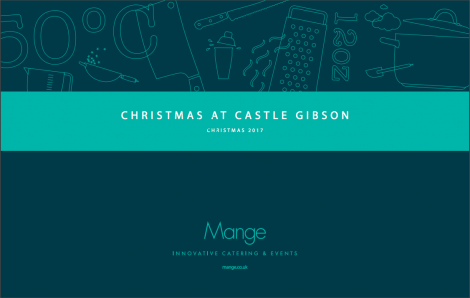 This holiday season we are thrilled to host Mange’s Christmas at Castle Gibson. Known for their beautiful and inventive food, Mange have put together a series of simple, all inclusive, delicious packages containing wines, cocktails, and and delectable treats. With three different dining styles to choose from, there are options catering to everyones interests. 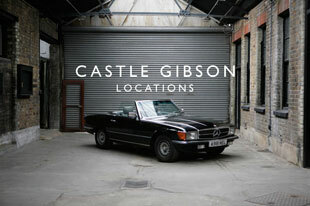 Whether it’s a lunch or dinner at MC Motors or lunch at the Depositories, each will be a unique and immersive experience. 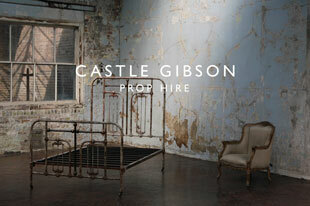 From the smell of the food to the look of the industrial venue, you are sure to indulge every sense. 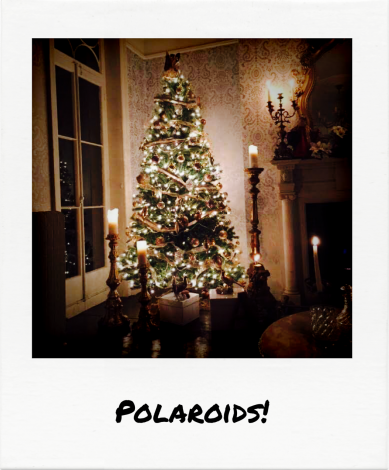 Pop Up Cafe, Vintage Shop and Polaroid Pictures! Hey everyone, don’t forget to come down to Ruby’s this Saturday and visit our Christmas Grotto, find some lovely gifts, drink tea, have a coffee and of course, get your Polaroid taken! Proceeds will go to the North London Action for the Homeless so don’t miss out on a fun event for a great cause! We hope to see you all there! 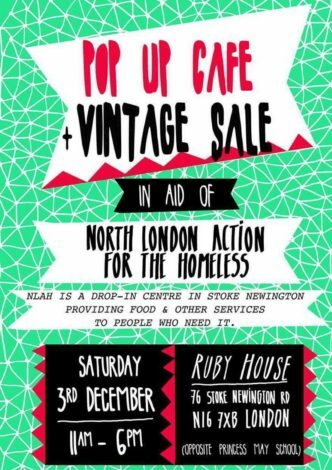 Pop Up Cafe and Vintage Sale at Ruby House!